Today is Patch Tuesday, which means that it's that time of the month when Microsoft updates all versions of Windows 10. In total, there are six separate cumulative updates for the OS, as phones on version 1709 are on a different branch than PCs now. Using the scroll wheel on a mouse works as expected. This issue only applies to document mode 11, so attempting to load the page with document mode 10 may work around the issue. On the Document modemenu, select 10. The page will reload in the new document mode. Phones, on the other hand, will get KB4052314, or build 15254.12, and the changelog only says that it contains the improvements that are in KB4048954. After installing KB4041691, package users may see an error dialog that indicates that an application exception has occurred when closing some applications. This can affect applications that use mshtml.dll to load web content. The failure only occurs when a process is already shutting down, and doesn't affect application functionality. 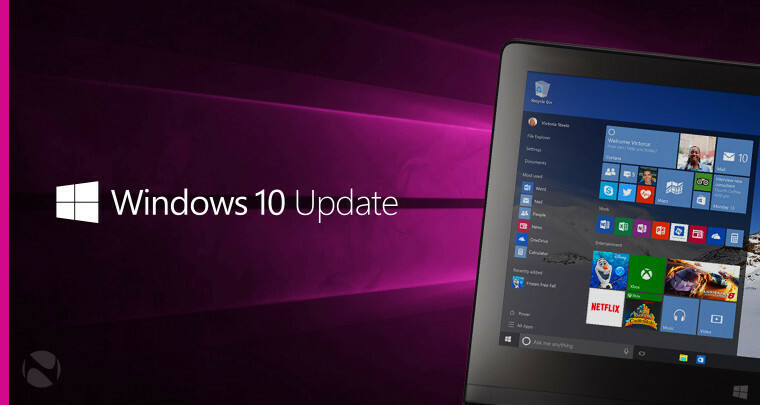 Microsoft is working on a resolution and will provide an update in an upcoming release. On the Document mode menu, select 10. The page will reload in the new document mode. Security updates to Internet Explorer, Microsoft Scripting Engine, Microsoft Edge, Windows Cryptography, Windows kernel, Windows kernel-mode drivers, Microsoft Graphics Component, Microsoft Windows Search Component, and Windows Media Player. The only known issue is the SQL Server Reporting Services bug that's in the previous builds. After installing KB4042895, package users may receive an error message that states that an application exception has occurred when some applications are closed. This can affect applications that use mshtml.dll to load web content. This problem occurs only when a process is already shutting down, and doesn't affect application functionality. Microsoft is working on a resolution and will provide an update in an upcoming release. As with version 1511, if you're still on the original variant of Windows 10, it's highly recommended that you upgrade to a newer iteration.